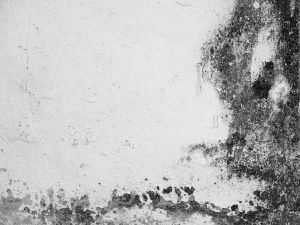 Mold has been around for millions of years. It is everywhere. It floats in the air and lurks on surfaces, flourishing whenever is comes in contact with moisture. Even indoor spaces are not safe. Mold can infiltrate homes through doorways, windows and vents left open to allow in fresh air. It can be carried in on clothing, shoes or pets. It can also gain access were particularly vulnerable to heating and cooling systems. Once inside, mold quickly makes itself at home. This unpleasant invader can grow on a variety of common surfaces, including paper, paints, ceiling tiles, carpet, fabric, upholstery, drywall, insulation, and wood. Even dust can provide a welcome harbor. Areas that have a lot of dampness or moisture like bathrooms and kitchens are at greater risk for mold issues. Locations where a leak has occurred, and any areas that have flooded are especially vulnerable to infestation. 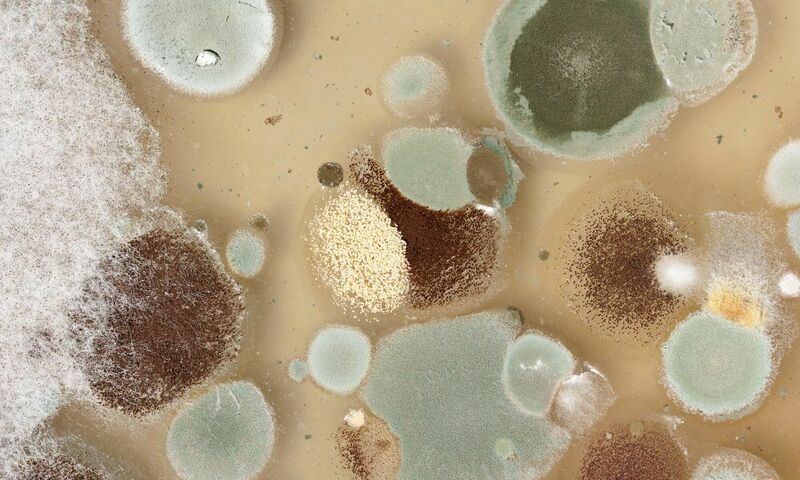 Penicillin may have sprung from a type of mold, but most molds are not nearly as helpful. In fact, many can pose a significant health risk. 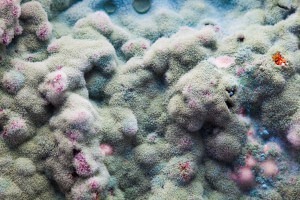 While some hearty individuals may escape any ill effects, people who spend time in a damp, moldy spaces are likely to find themselves dealing with health effects. ● Use cleaning products that kill mold in the kitchen and bathroom. ● Choose paints that contain mold-inhibiting ingredients. ● Ventilate bathrooms and kitchens with properly installed exhaust fans. ● Check that your clothes dryer vents to the outdoors. ● Control humidity levels, using dehumidifiers or air conditioners to keep them below 50 percent. ● Avoid carpeting areas that are prone to dampness and moisture issues. ● Fix any leaks immediately. 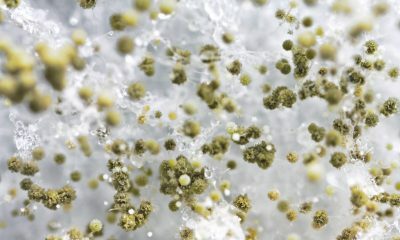 Mold prevention is largely a matter ensuring that mold does not have the moisture it needs to thrive. It is hard to keep moisture down when a leak or natural disaster floods a section of your home. Whatever the cause of the flood, it is crucial that the entire area and all of its contents be thoroughly dried and cleaned. Anything that cannot be dried promptly may need to be removed and replaced. 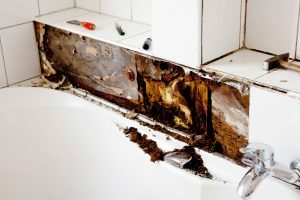 Depending on the scale of the flooding, the nature of the area impacted and the amount of time that passed before discovering the water damage, professional help might be necessary to avert mold growth. Mold can quickly become a major problem. After a water damage event, an infestation can spread throughout your home in just 48 to 72 hours. Molds come in multiple colors. Most have a musty odor and appear like blotches or spots. 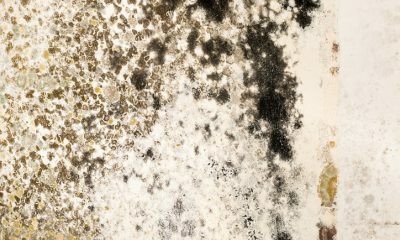 Since there are no clear standards for determining acceptable quantities of mold, there is no need to identify the specific type of mold. Instead, simply treat all molds as potential health threats and remove them promptly. 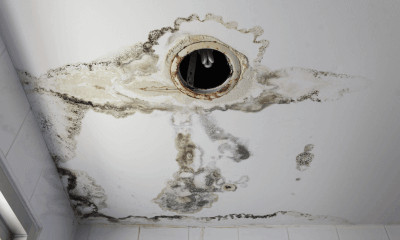 If you discover that mold is present in your home, you need to fix the source of the moisture problem, thoroughly dry the area and clean up the mold. Scrub hard surfaces with soap and water, or commercial cleaners. To protect yourself, wear gloves and a respirator or dust mask. Be careful about using a fan around mold because it may blow spores, spreading the mold. 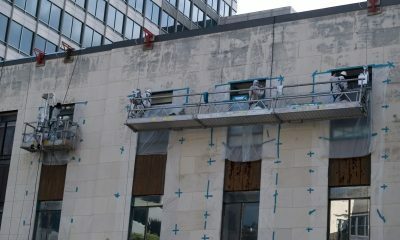 The removal of mold from soft surfaces is trickier and best left to professionals. In fact, it is not uncommon to call in professional help for mold problems. 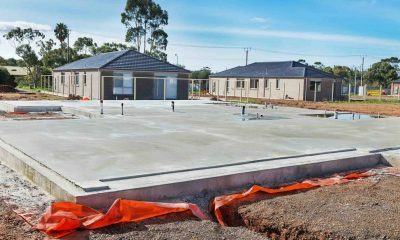 For anyone who feels overwhelmed by the prospect of dealing with a potential mold issue, professional remediation by a reputable company can provide effective service and invaluable peace of mind. You do not have to face a mold problem alone. Our skilled team has the training, experience, and equipment to assess the situation and resolve any mold infestation properly. Because mold can cause health effects, you want a professional that has training and experience to address the infestation of mold properly.